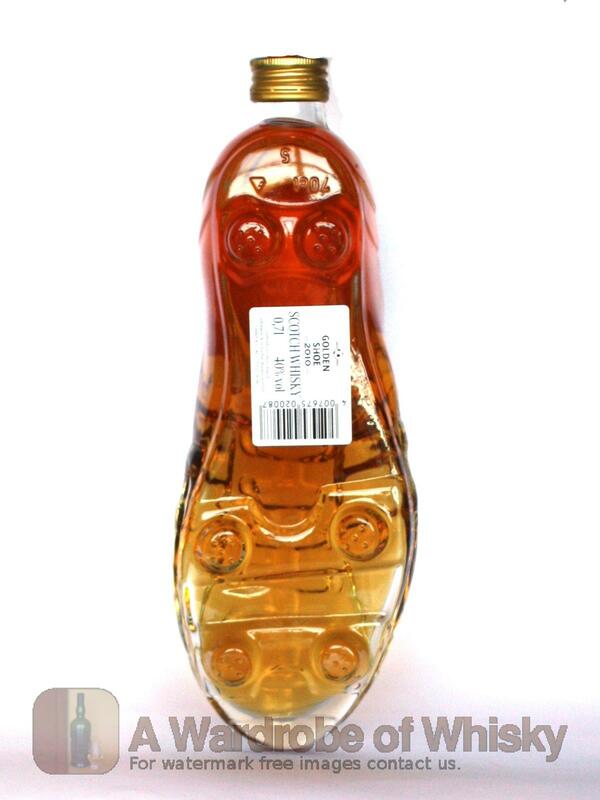 The Golden Shoe is a premium Blended Scotch Whisky contained in the gorgeous, limited edition, soccer show shaped bottle. This one-time buy rare item will be released in celebration of of the 2010 World Cup. 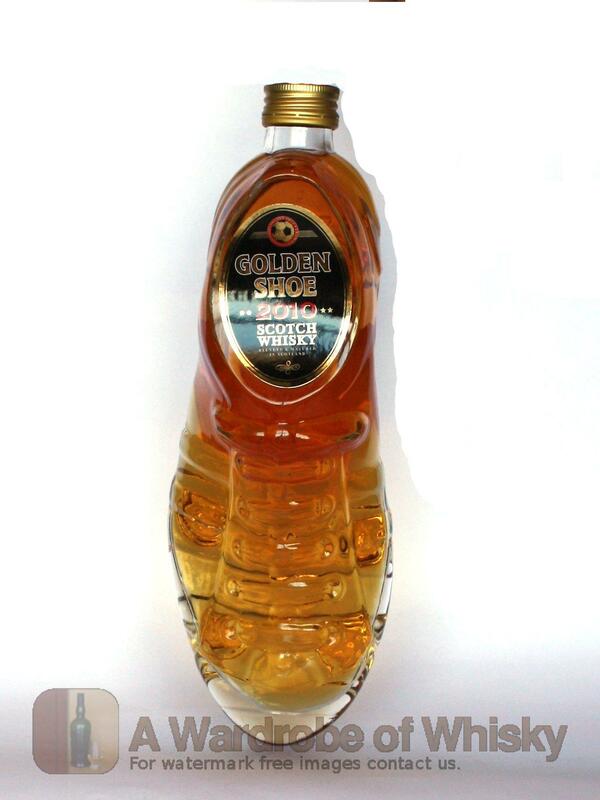 Harmonious blends of mild grains and smoky malts as well as a long maturation period of a minimum of 3 years in small wooden casks give this whisky its mellow character. 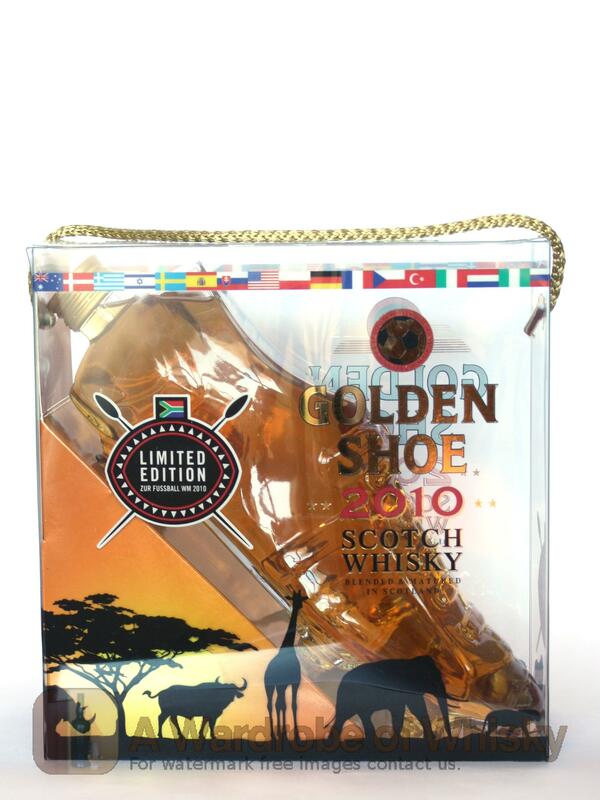 The superior quality of this mild whisky meets the premium character of the Golden Shoe gift pack.